All members of the Northern Illinois University community are invited to attend the investiture of Dr. Lisa C. Freeman as the 13th president of NIU, 2 p.m., Friday, April 5 in Boutell Memorial Concert Hall in the Music Building. The event will feature music by NIU’s internationally renowned Avalon String Quartet and the NIU Choir. It will also include a processional featuring university faculty in full academic regalia. Any qualifying faculty wishing to participate must RSVP no later than March 28. Speakers at the event will include three colleagues who have influenced and guided Dr. Freeman along her journey in higher education. • Dr. R.W. Trewyn – Dr. Trewyn served as a mentor to Dr. Freeman during her tenure at Kansas State University where he currently serves as the National Bio and Agro-Defense Facility Liaison. • Dr. J. Michael Durnil – Dr. Durnil and Dr. Freeman served together as ACE Fellows at the University of Buffalo in 2004 and have remained close friends and colleagues ever since. Today he serves as president and CEO of the Simon Youth Foundation. 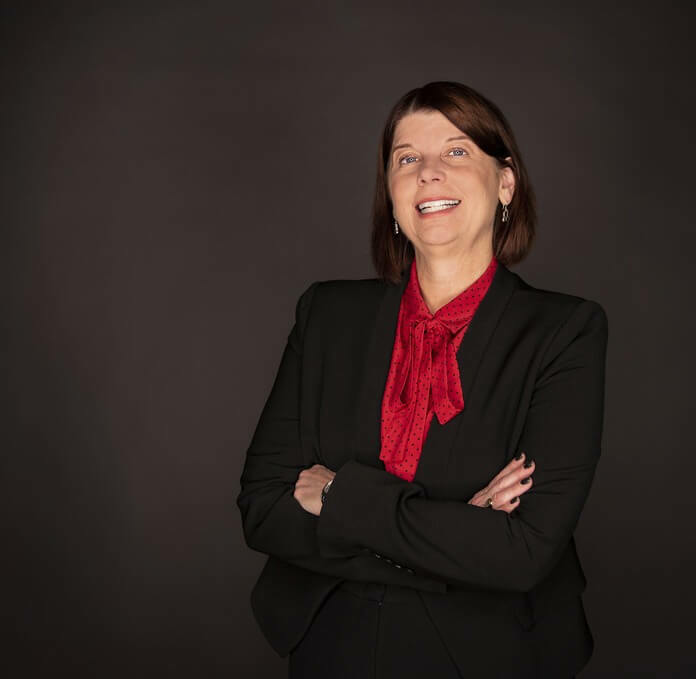 • Cherilyn G. Murer – Murer, a two-time president of the NIU Board of Trustees, has been a close colleague to Dr. Freeman throughout her time at NIU, helping to familiarize her with higher education in Illinois. Murer is the president and CEO of CGM Advisory Group LLC, an international healthcare consulting firm. Dr. Freeman also will deliver an inaugural address outlining her vision for NIU. Following the ceremony, there will be a reception outside Boutell Hall in the Music Building. Limited parking for the event will be available in Lot 3. Members of the university community who routinely park elsewhere on campus are asked to walk (if able) or carpool to reserve Lot 3 spaces for visitors. If you have questions or need to arrange special accommodations, contact Chelsea Duis at 753-1273 or cfrost1@niu.edu or visit the investiture website.